Rhododendrons are a tasty retreat for a skipper. Not a lot to say about this one. It’s always nice to see you, skipper. 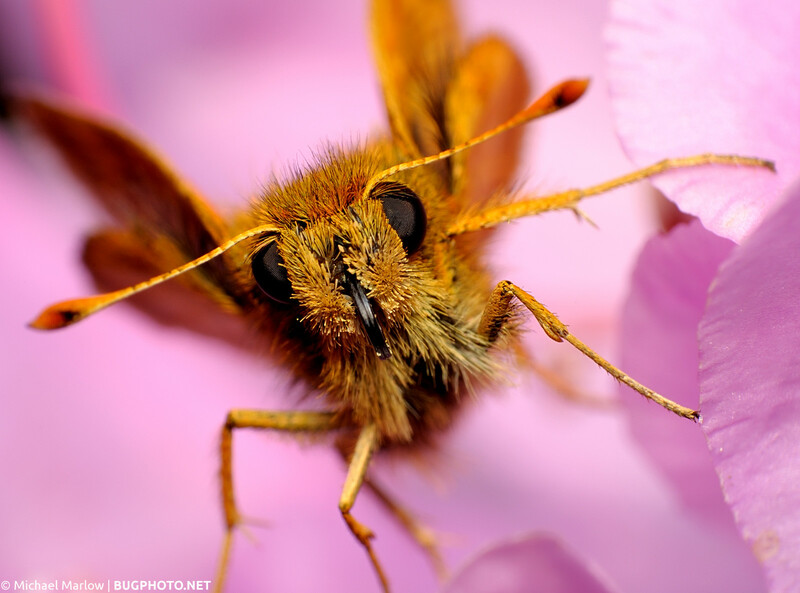 Posted in SkippersTagged bug portrait, Hesperiidae, petals, pink, rhododendronBookmark the permalink.